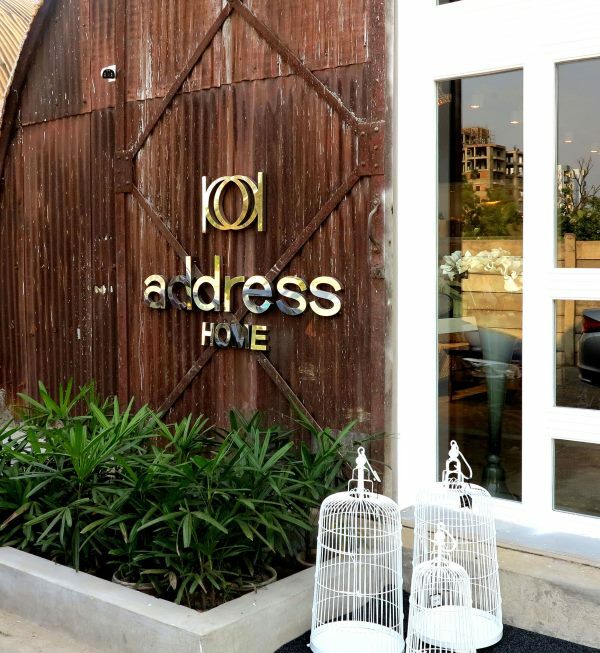 A warehouse that once stored jute and rice in Kolkata has been converted into a chic new store by Address Home. After opening stores in Delhi, Mumbai, Hyderabad, Chennai and many more cities, Address Home has now entered Kolkata. Modern meets vintage in an exciting manner at the new home of the exclusive décor brand. It is located in the prominent retail establishment of The Promenade at Remount Road, which is famous for its luxury brands and exclusive offerings. The outlet is housed in a fascinating dome-shaped warehouse, which was used to stock rice and jute in the days of the British Raj. The store design combines contemporary industrial designs with vintage artistry in a manner that is both mesmerizing and surreal. The rusted-metal exterior leads to a vintage dockyard, flanked by an industrial backdrop replete with old-world charm. This arresting décor lays the stage for the vibrant and affluent collections of Address Home. 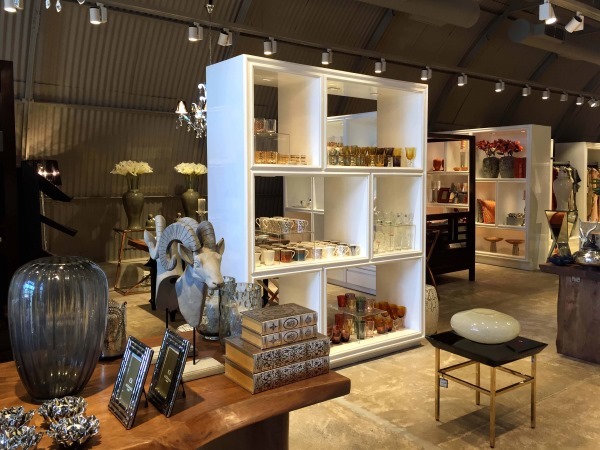 This new store houses a mix of classy, chic and trendy products. Inspired by the most innovative and fashionable trends around the world, Address Home offers luxurious products to enhance your living space. Among the products on display is the exclusive linen collection. Offered in various charming colours, a wide range of fabrics, textures, foiling, embroidery, quilting, and digital and foil prints, the linen products are certainly the current highlight of their entire range. Address Home also offers exclusive dining china, glassware, cutlery, table décor and serving pieces to reinvent your dining room. These include the majestic Nizam, Taj and Falaknuma collections, and also the modern platinum Dream and Noir collections. Every item is intricately designed with life-like details. 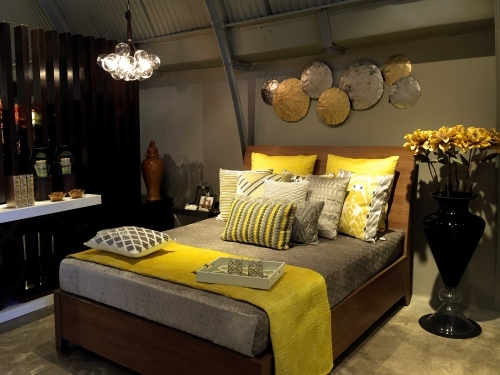 Also available at this new store in Kolkata are a range of stylish table lamps, floor lamps, chandeliers and ceiling lights. The store address is 144, Remount Road, Kolkata. Phone: 9830030309. Tagged Decor, Homes, LifeSpice, The Pad. Bookmark the permalink.